Authorities claim only one of the five occupants is in critical condition after the sightseeing helicopter plunged into the water just feet from the shoreline. The rest of the passengers survived sustaining only minor injuries. Coast Guard Petty Officer Melissa McKenzie tells The Associated Press all five people were transferred to land after the incident, which occurred near the Arizona Memorial. The accident aircraft was a Bell 206 JetRanger manufactured in 1979. It is registered under the name Jeffery Gebhard from Kailua, HI. 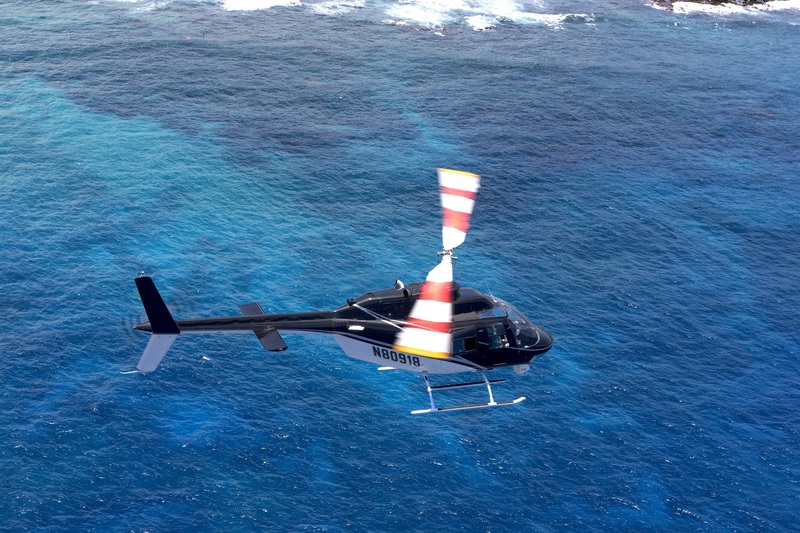 Jeff started Genesis Helicopters which gives tours around the islands.